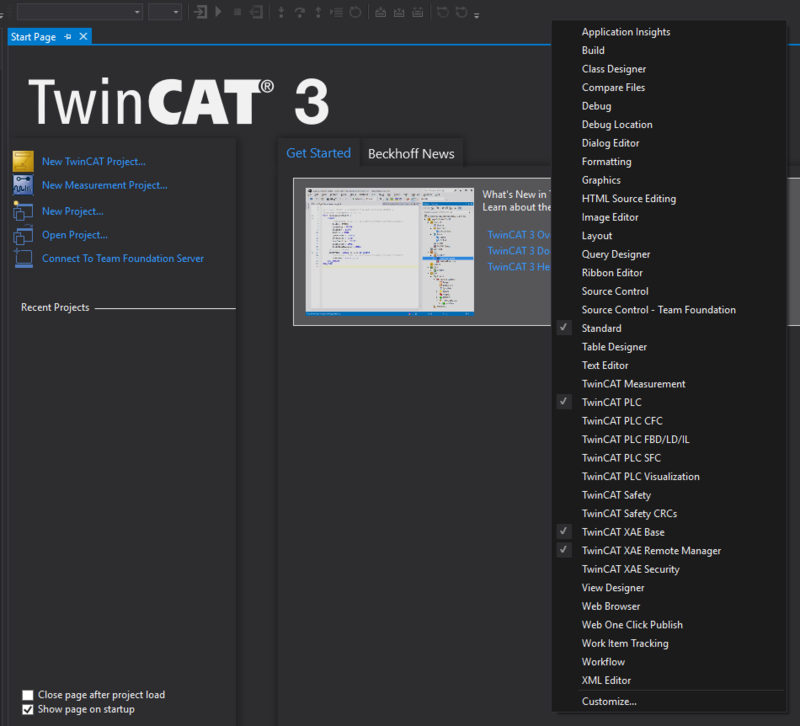 As an example, we’re currently in a phase in a project so that we have several TwinCAT projects running an older version of the TwinCAT runtime (3.1.4020.28). At the same time, we’ve started with some new smaller projects, and here it of course makes sense to run the latest version of TwinCAT. The machines running 3.1.4020.28 have been running stable for months, and there is no reason for upgrading. But maybe at some point in the future I might want to go back to do some smaller bug fixes in the machines running older version of TwinCAT, but at the same time be able to develop completely new code for new projects for the baseline of the latest TwinCAT runtime. Even though alternative (1) feels like the safest bet, it’s old school and just adds tons of overhead. Alternative (2) feels like getting all the advantages of alternative (1), but without the drawbacks of having to have separate machines. Still however, running and maintaining several virtual machines is not optimal. And finally, alternative 3 which I guess is the reason you are reading the post is the most attractive option as TwinCAT3 provides built-in support to solve this problem. It is possible to have several TwinCAT XAE (eXtended Automation Engineering) installed simultaneously. 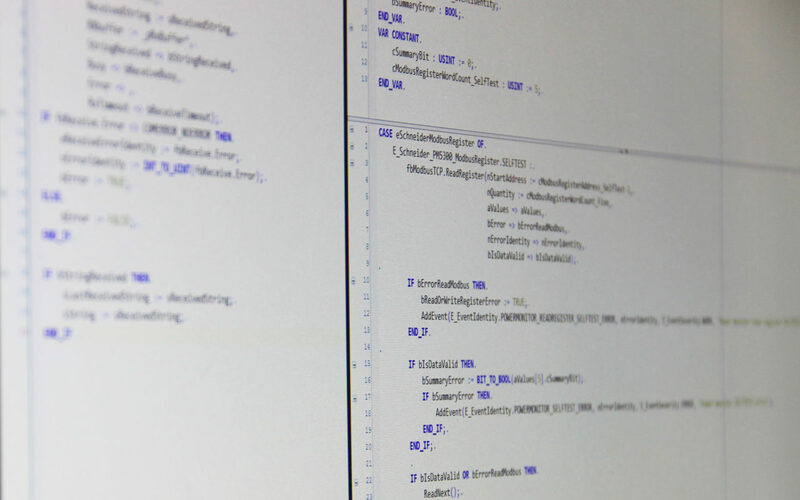 In order for you to develop projects for different runtimes you need to install XAEs for those particular versions. So, once 4022.0 (latest and greatest) is installed, open visual studio so you get the TwinCAT3 start screen. Right-click in the top menu-bar and select “TwinCAT XAE Remote Manager”. Now you have the possibility to select for which target runtime your project should be opened for. Now, prior to opening your project you can select whether you want to open it for the latest runtime (4022.0) or any other version that you have installed in your system. As a final tip it’s good to know that it’s also possible to convert a TwinCAT project for a older version into the latest version if you want to. All you need to do is to make sure that you have the latest build select in the XAE Remote Manager prior to opening the project. TwinCAT will then automatically (with some input from the user) convert the project. I didn’t know this download was available, thanks for the great heads-up!